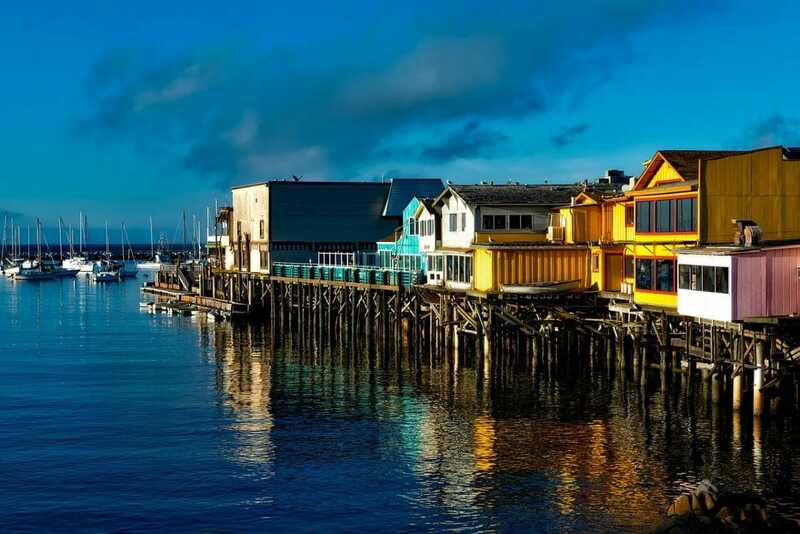 Monterey, with its picturesque blue Pacific waves, rugged coastal cliffs, and sloping green valleys, is one of the most beautiful cities in all of California. 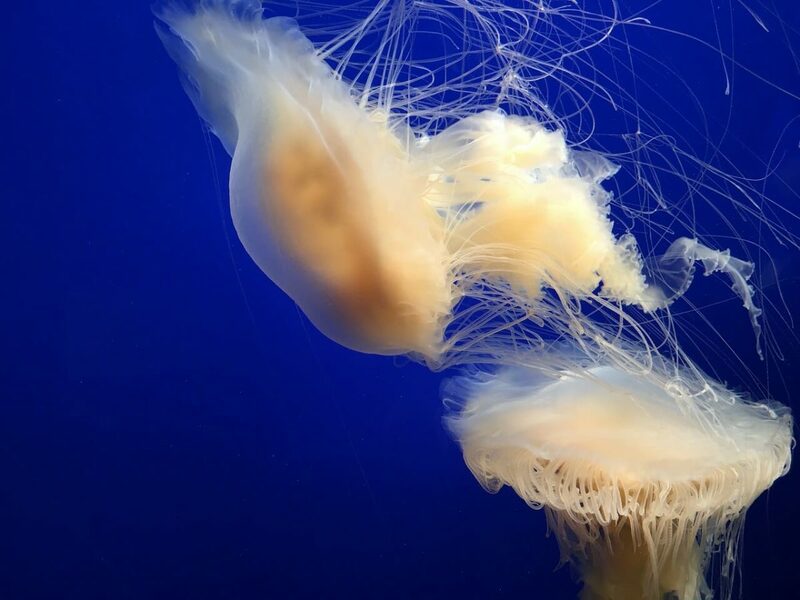 It's also home to an abundance of exciting attractions from historic Cannery Row, the inspiration for John Steinbeck's novel of the same name, to the internationally acclaimed Monterey Bay Aquarium. Once the capital of Alta California, a civil state under Spanish and Mexican authority, Monterey preserves this history through restored Catholic mission churches, house museums, and traditional educational museum exhibits. Discover the inspiration of faith and tradition at the Cathedral of San Carlos Borromeo, or explore the heritage of Central California through the Monterey Old Town Historic District and the luxurious Colton Hall. Find more than history at the Presidio of Monterey with plenty of outdoor recreation to accompany heritage and cultural stops. Speaking of nature and recreation, Monterey is one of the top destinations for California outdoor adventures. Highly fascinating and beautiful Pinnacles National Park, featuring incredibly scenic caves and rock formations along the beaches, is located near Monterey as is Fort Ord Dunes State Park. The Monterey State Beach is a perfect destination to hang out on the sand, participate in a game of beach volleyball or watersports, or even explore local wildlife in the tide pools. 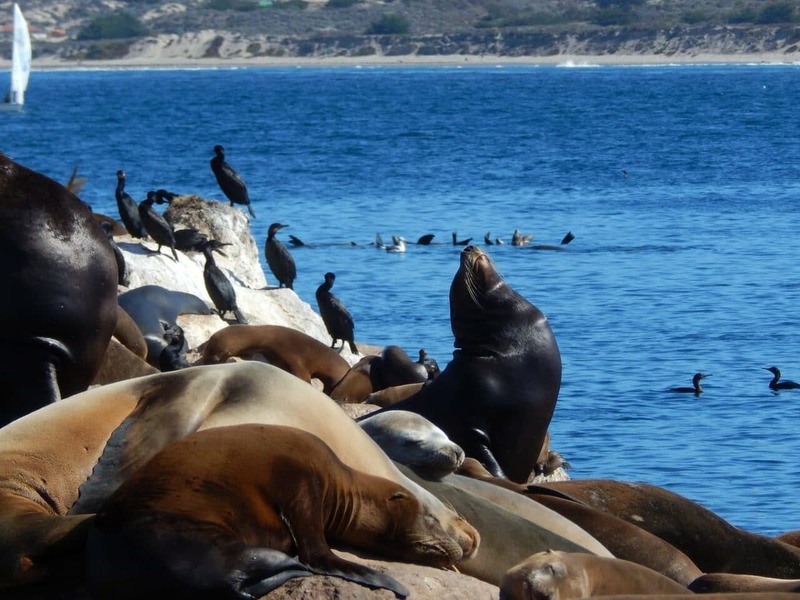 If your student group is looking for thrilling adventure, plus time for relaxation, luxury, and affordable charm, Monterey is the place to be!